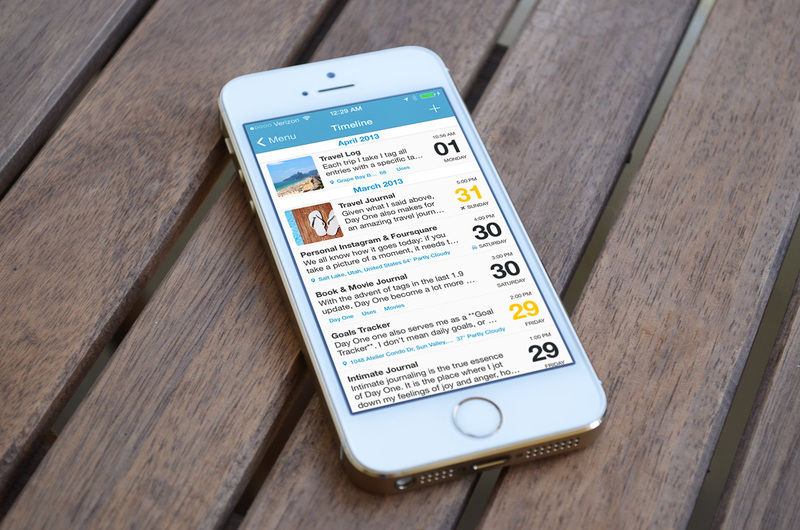 iOS journaling app Day One today announced a major update to version 3.0. The update brings a slew of new features, including an overhauled editor interface, time-based dark mode, audio recording, and much more. 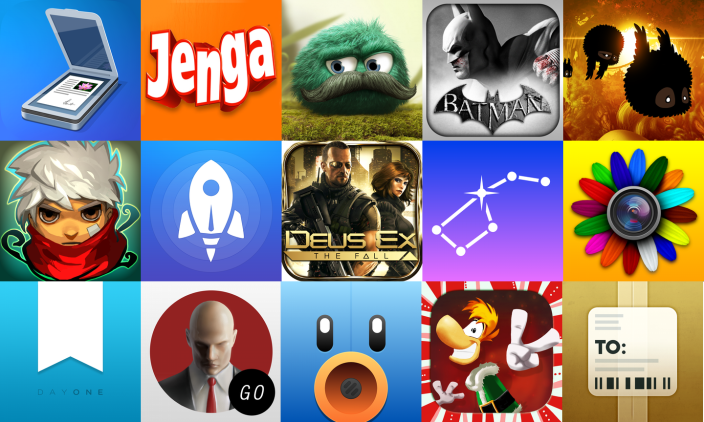 We have seen a massive selection of iOS apps and games go on sale over the past week or so. Now that Apple has locked price changes on the App Store until December 29th, we thought we would put together a master list of only the best apps on sale for the holidays. From 9to5Toys.com: Sephora is doing its best Starbucks impersonation by giving away music, magazines, books, and apps for free. The content will continually change, but right now you can get Day One, djay 2, Silk, A Beautiful Mess, and an 8-song playlist for free. Unfortunately, as with many similar promos, it is only available in the US. At Sephora, we think sharing is beautiful. So discover and download our favorite songs, playlists, magazines, books, and apps—for free. Our curated selections will be available for a limited time and will rotate regularly, so download the Sephora To Go app to get them all. 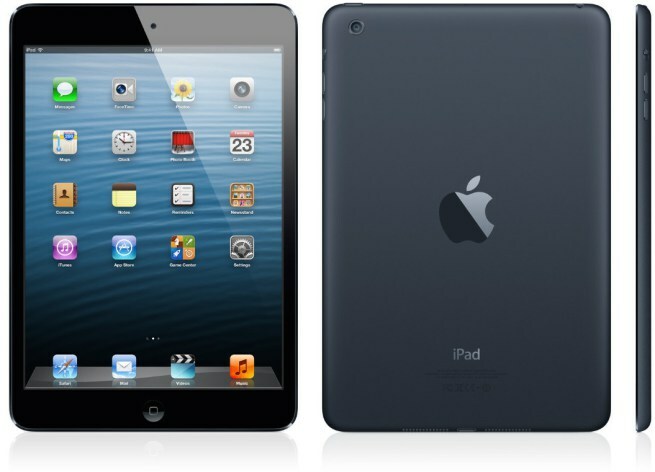 Available for iPhone®, iPad®, and iPod touch®.